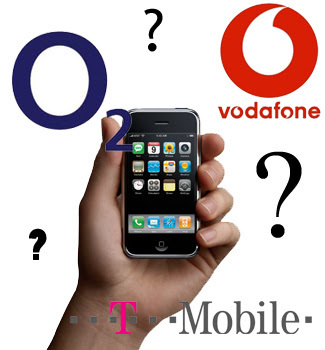 O2, the mobile phone company is expected to launch iPhone before Christmas having laid the groundwork yesterday for an announcement of a tie-up with Apple to sell the US firm’s iPhone handset. Peter Erskine, the O2 chief executive, defended Apple’s insistence that it receives a share of revenues from calls made on iPhones. Mr Erskine defended Apple’s insistence saying that such agreements were still advantageous. Losers in the converged world, he said, would be “the network operators, service providers and device manufacturers who don’t pay particular attention to understanding and reacting to what customers value”. Its a whole new paradigm shift but analysts arent too positive about iPhone setting this new precedent as history had shown that partnership with Apple had always resulted Apple being the ultimate winner.